This Is How Pumpkin Spice Lattes Can Fight B.O. 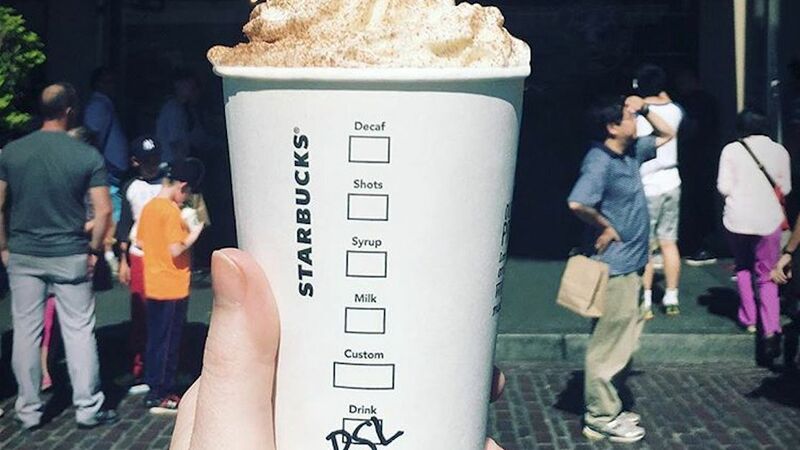 It's true, a pumpkin spice latte-inspired deodorant exists. Find out all about the Native's fall season deodorant here.